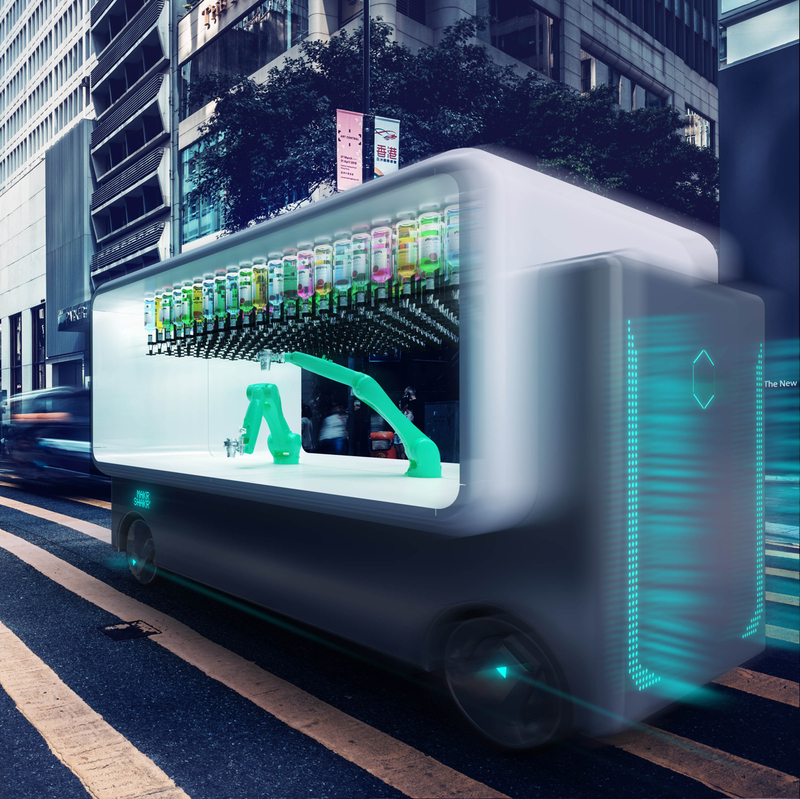 This week: A sensory aesthetic for healthcare, Carlo Ratti's driverless bar on wheels, Grove's luxury sustainable detergent, audio erotica for women and Sweden becomes 'The Edible Country'. 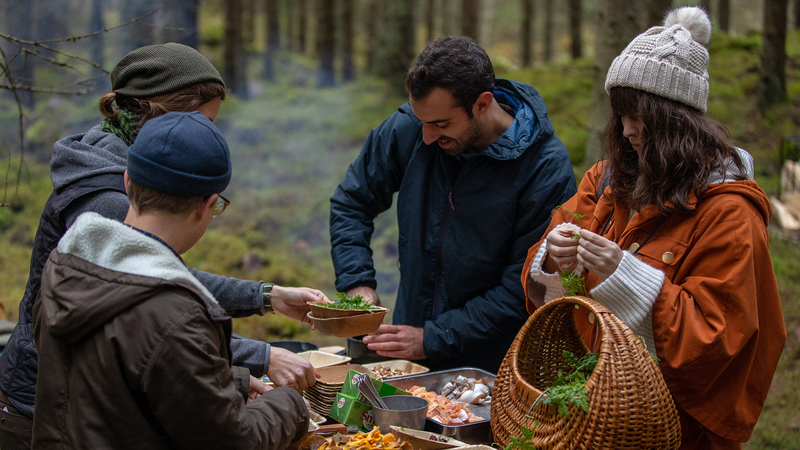 Denmark – An experimental division of Nordsjællands Hospital that tests creative solutions to future health challenges has released a new video campaign that visualises its more holistic approach to medicine. The animated film, created by Lucy Hardcastle Studio for Nordic Health Lab, uses visual metaphors to reframe the meaning of good health. 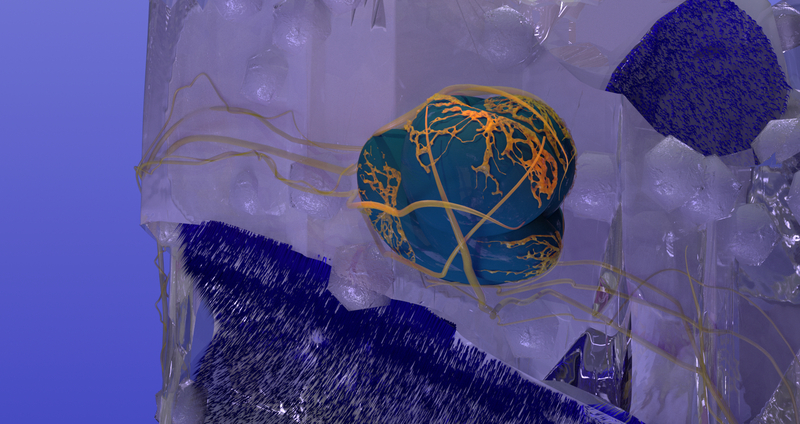 Inspired by concepts such as the Anthropocene, the interdisciplinary studio’s shape-shifting animations are intended to give form to the three pillars of the lab’s mission: humanity, nature and community. San Francisco –A subscription service for sustainable household and personal care products has launched its own line of laundry detergent, sold in a reusable glass bottle. Grove Collaborative’s new plant-based detergent is designed to take pride of place in consumers’ homes, while reducing plastic waste. The ultra-concentrated liquid is sold in lightweight, recyclable pouches, and comes with a sleek, refillable glass dispenser. The dispenser itself uses an auto-dosing mechanism to prevent consumers from using too much product. The start-up claims that this combination of responsible packaging and measured dispensing reduces up to 60% of plastic waste compared to standard detergents, which are typically sold in large, bulky plastic jugs. Damaging laundry habits account for a significant proportion of clothing’s carbon footprint. But, as we explore in our Conscious Aftercare microtrend, eco-conscious luxury brands are increasingly helping consumes to adopt better habits. To future-proof your world, visit The Future Laboratory's forecasting platform LS:N Global for daily news, opinions, trends, sector specific insights, and strategic toolkits.